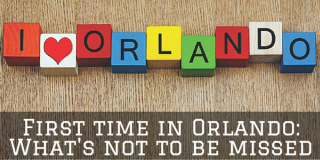 Orlando Florida is the perfect place to get whisked up in the imagination of your favourite fictional movies. By rosa.a, Tuesday, 15 September, 2015 - 11:39. 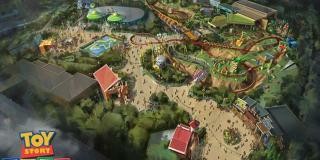 EXCITING new announcements for Orlando attractions! By rosa.a, Tuesday, 8 September, 2015 - 09:59. 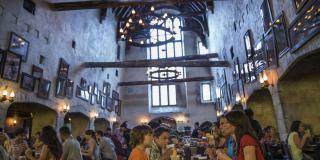 Top 6 Wizardry Dining to Try on Your Visit to Universal Orlando! 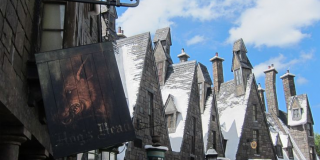 Despite the gruesome names and ghastly ingredients, we’re all secretly still tempted to try the Fishy Green Ale and Dragon Scale at Universal’s Wizarding World of Harry Potter! By eleanor.c, Tuesday, 1 September, 2015 - 15:04. 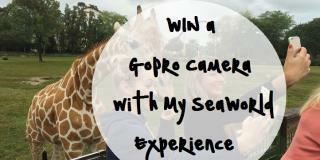 Have You Ever Fancied Owning a GoPro Camera? 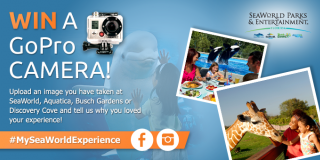 Win a GoPro camera with SeaWorld Park & Entertainment! By rosa.a, Monday, 24 August, 2015 - 10:24. 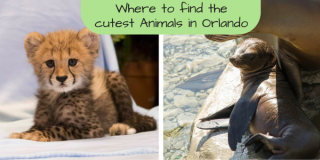 Here’s our guide on where to see some of the cutest animals in Orlando, and for a helping hand we’ve added the best to keep an eye out for. By sarah, Tuesday, 11 August, 2015 - 15:46. By sarah, Wednesday, 5 August, 2015 - 09:36. By eleanor.c, Monday, 3 August, 2015 - 15:56. 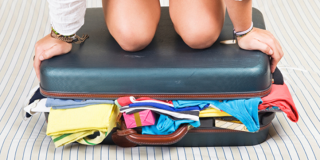 Are you theme park ready? By rosa.a, Thursday, 23 July, 2015 - 15:41. 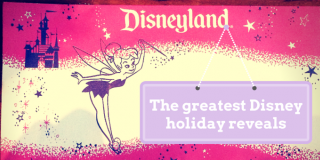 Here we list some of the best Disney holiday reveals, as well as offer tips for those looking to plan a surprise themselves. By sarah, Tuesday, 30 June, 2015 - 11:47. 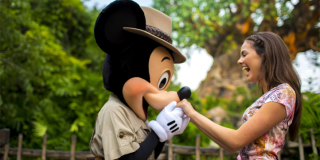 Disney’s FREE Memory Maker with 2016 Bookings! With all adult 2016 bookings at Walt Disney World Resort, we are including FREE My Memory Maker! By rosa.a, Tuesday, 23 June, 2015 - 16:27.